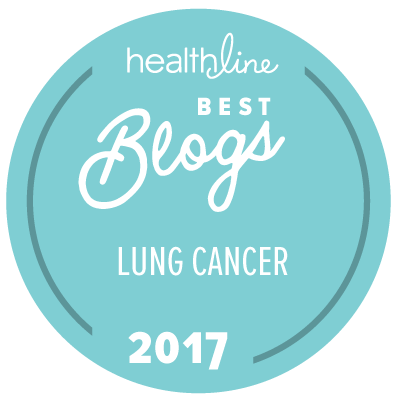 Home » Advocacy » Did Lung Cancer Claim Your Loved One? Invest 20 Minutes to Help Researchers Find New Treatments! This entry was posted in Advocacy, Death and Dying, Lung Cancer, Patient Advocacy, Patient-Driven Research, Precision Medicine, Research, Science and tagged biobanking, biorepository, NCI SPORE, University of Colorado. Bookmark the permalink.